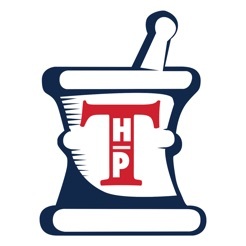 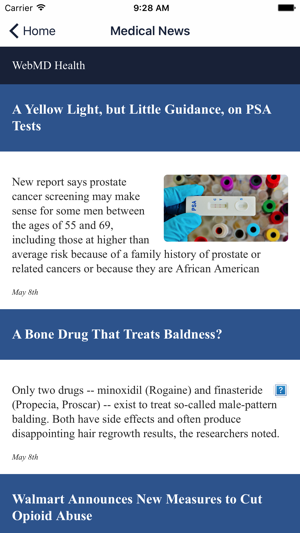 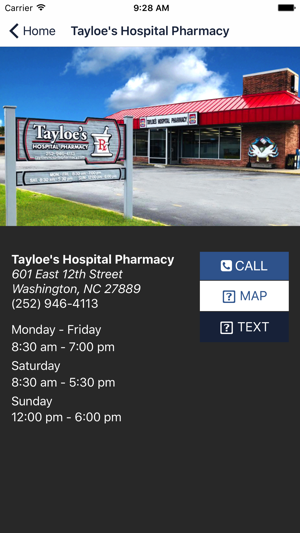 Your local Tayloe's Hospital Pharmacy, is featuring their app for their current and potential customers. 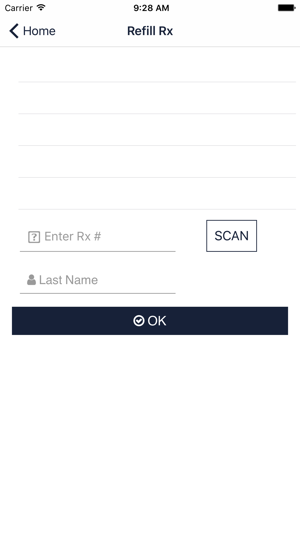 With the use of this app, you have the convenient ability to refill your prescriptions quickly and easily. 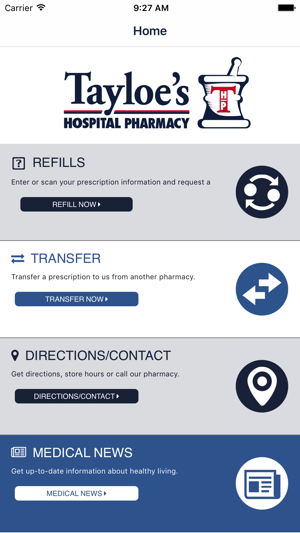 Additionally, you can obtain information about store hours and directions, transfer existing prescriptions from other pharmacies, updated health news, or use the app to quickly call the pharmacy. 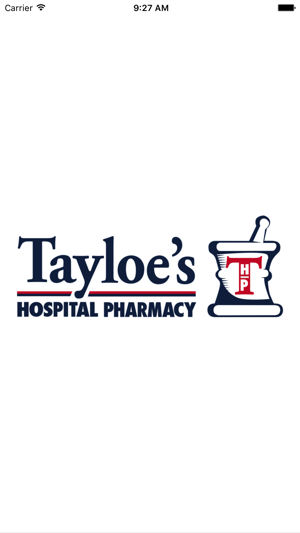 Tayloe's Hospital Pharmacy makes refilling your prescriptions convenient and quick with the use of this app on your device.